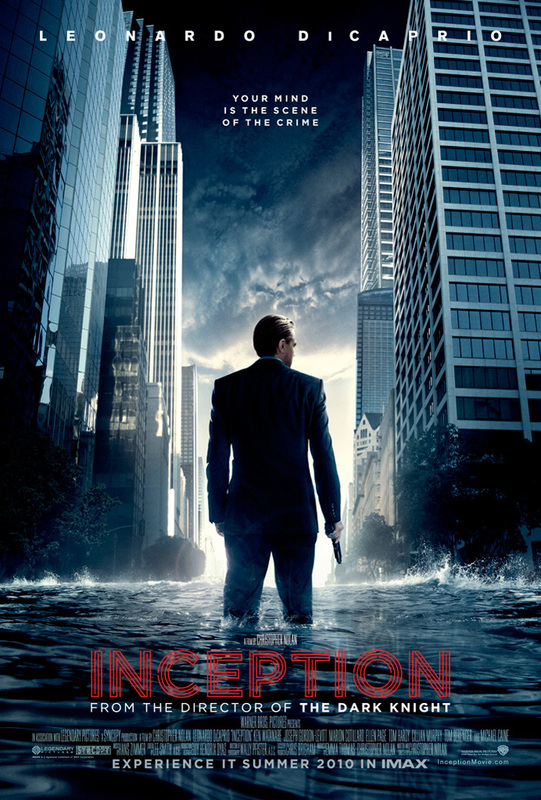 Moving on, I am beginning to build an interest with the movie “INCEPTION” starring my forever crush, handsome Leonardo DiCaprio. 😉 With a 9.4/10 IMDB rating, I would not want to miss it for anything in the world. And it is available in IMAX of SM MOA too. I wanna believe it’s a really BIG movie if that’s the case. Quoting the summary from IMDB & written by Warner Bros. Inc…. It’s PG 13 btw, so I guess just cool for youngsters. Here is the link for the theatrical trailers avail from yahoo. Have you watched it already? If not, would you? Tell me ASAP if it tickles your fancy just the same. My note: Leo is so in demand when it comes to movies like these, a flick that needs to portray a deep-thinking person! I think its just so perfect. Well, I’m a little bias ‘coz I’ve been rooting for him since the legendary epic film “TITANIC”.